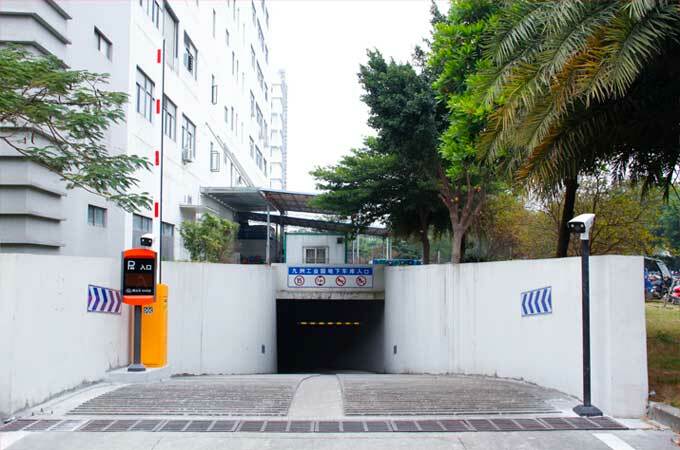 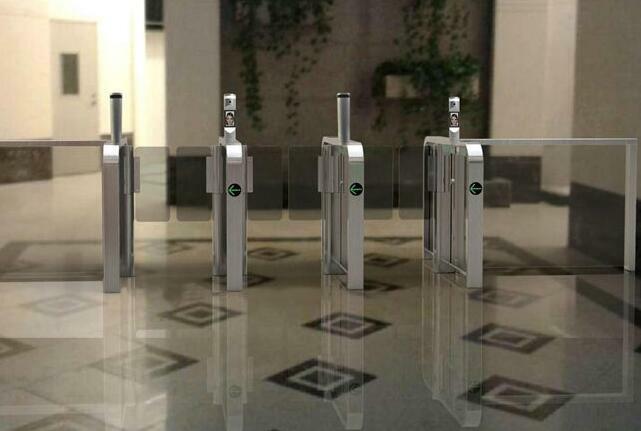 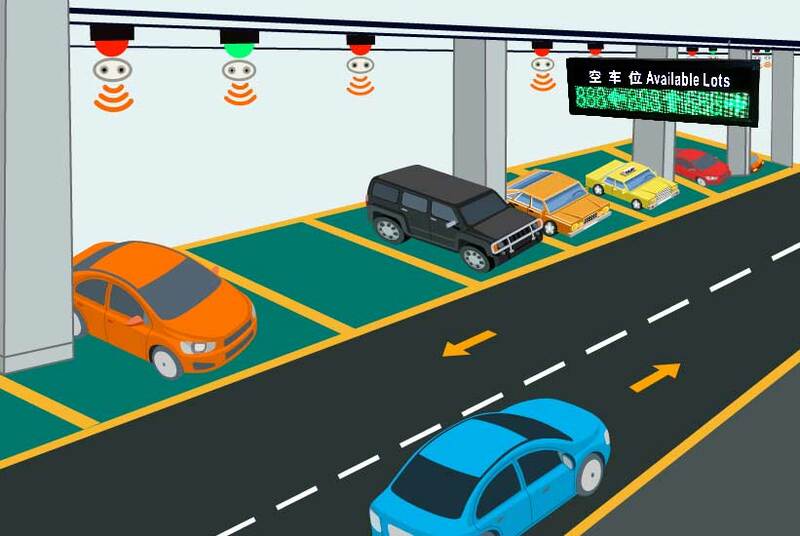 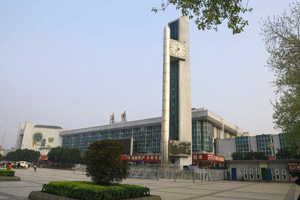 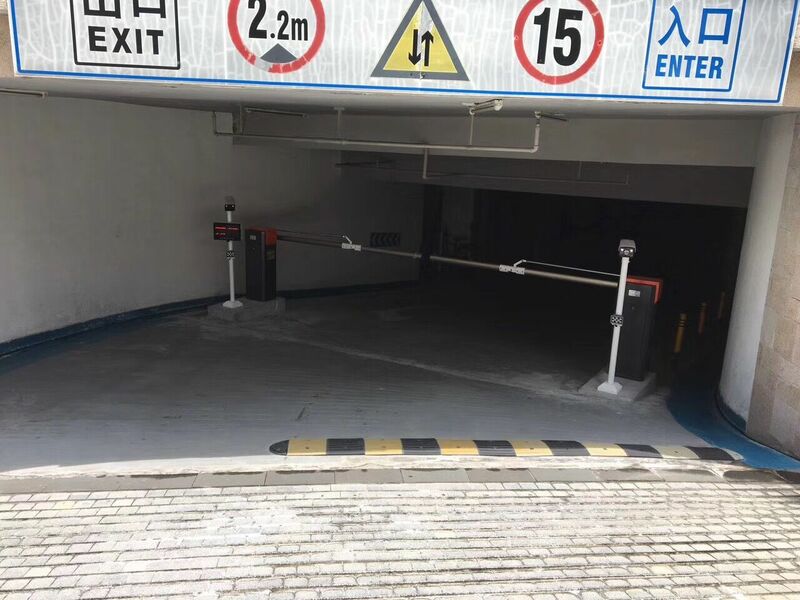 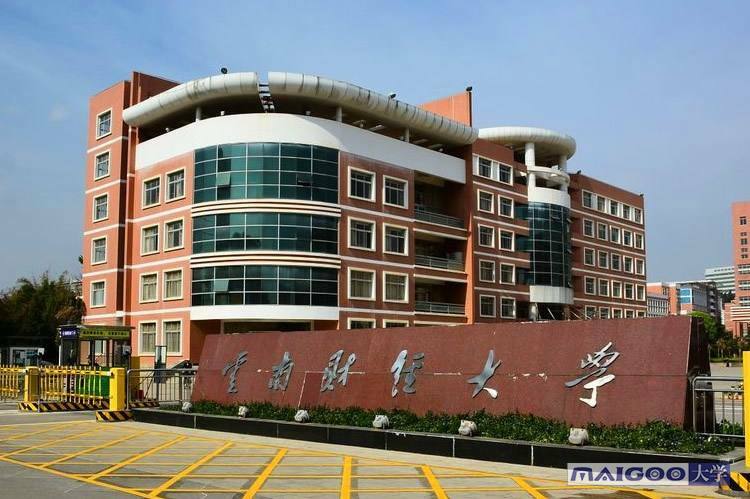 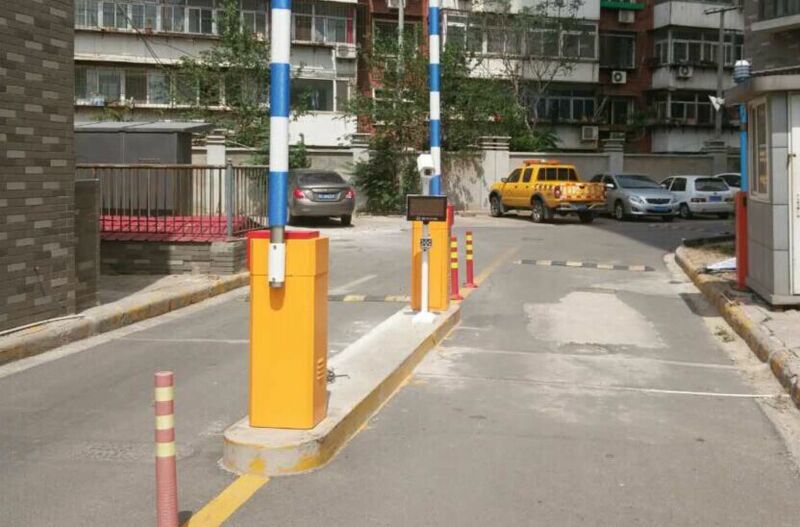 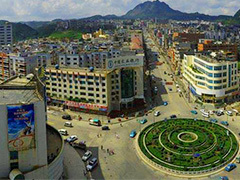 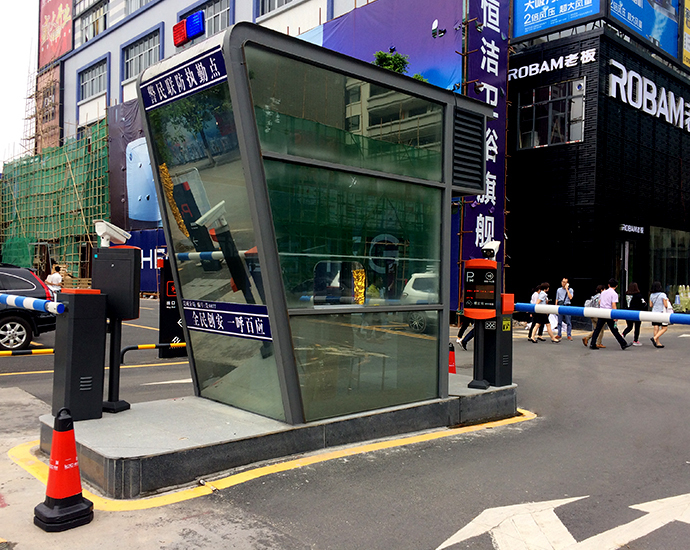 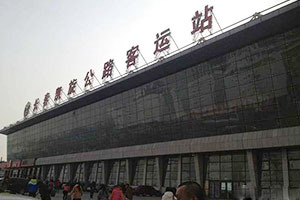 Shenzhen Tenet Technology Co., Ltd. is professional in smart car parking system and community management system full solution and related accessories since 2001. 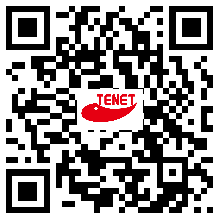 How to make an order with us? 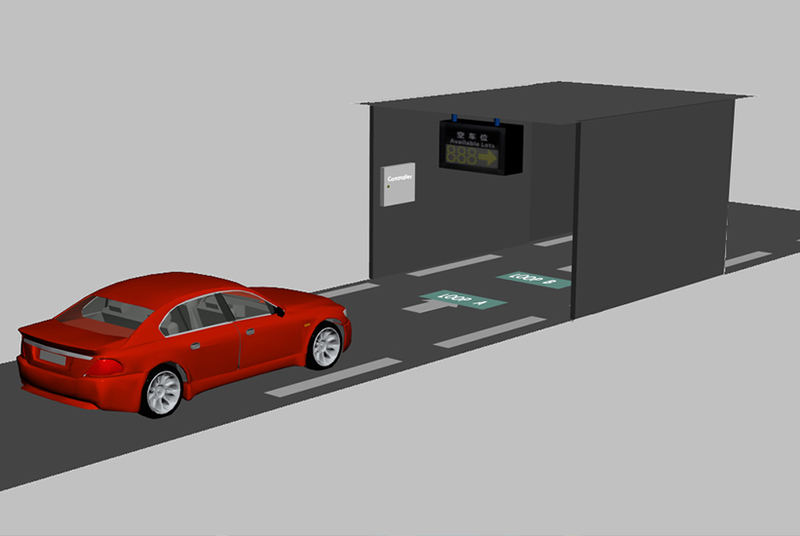 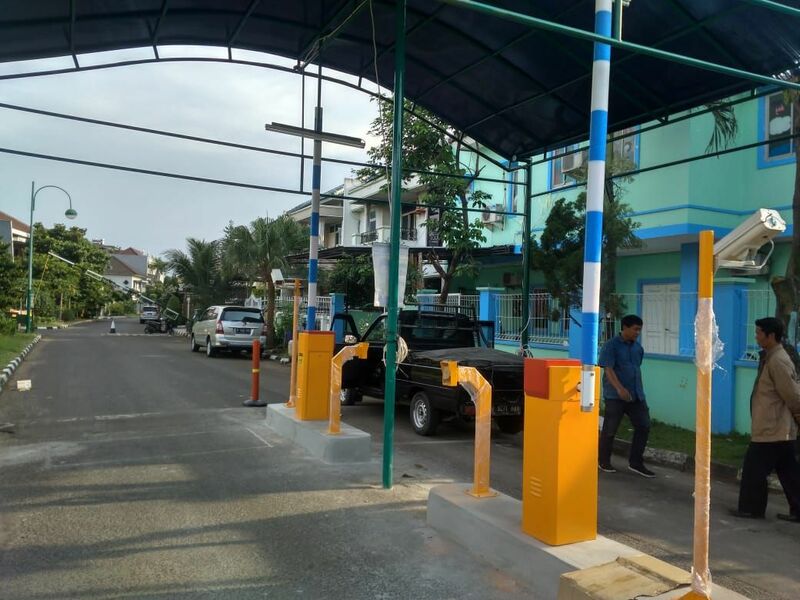 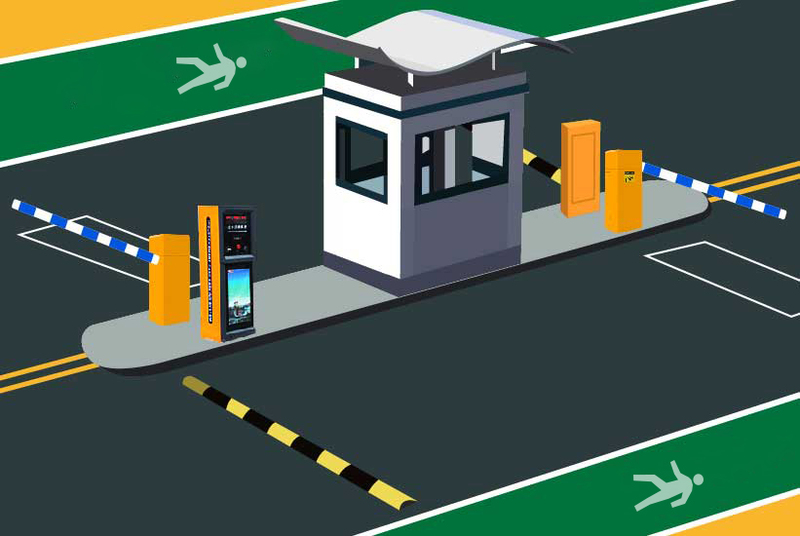 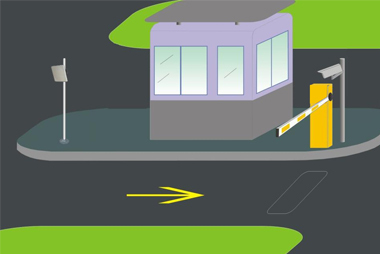 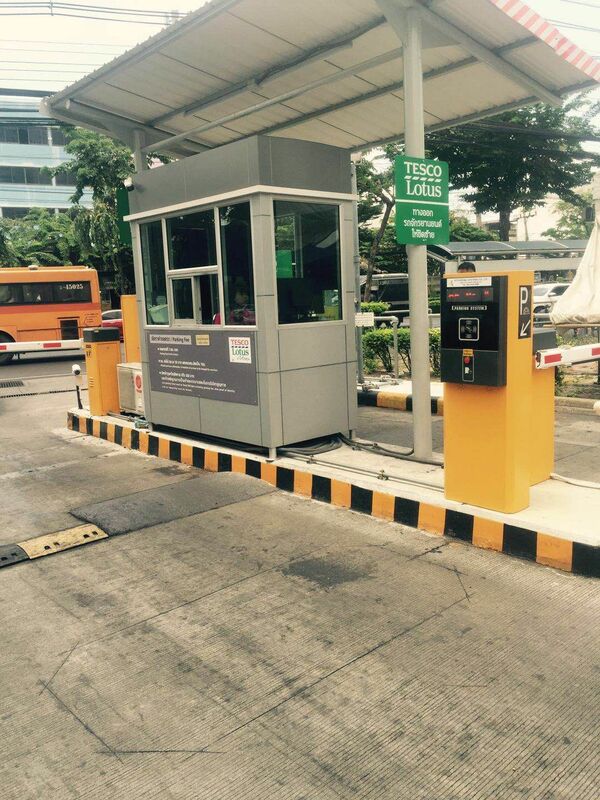 Q: How to deal with the common faults of the barrier in the parking lot system?